Dr. Konstantin Novoselov, the 2010 Nobel Prize winner in Physics delivers a special lecture at UNIST on September 29, 2016. Graphene pioneer visits UNIST to deliever a lecture on "2D Materials & Their Heterostructures". “Through collaborative research with researchers at UNIST, I hope to develop a new wonder material that surpasses graphene,” said the 2010 Nobel Prize winner Dr. Konstantin Novoselov, who spoke Friday afternoon at UNIST Natural Science Building. 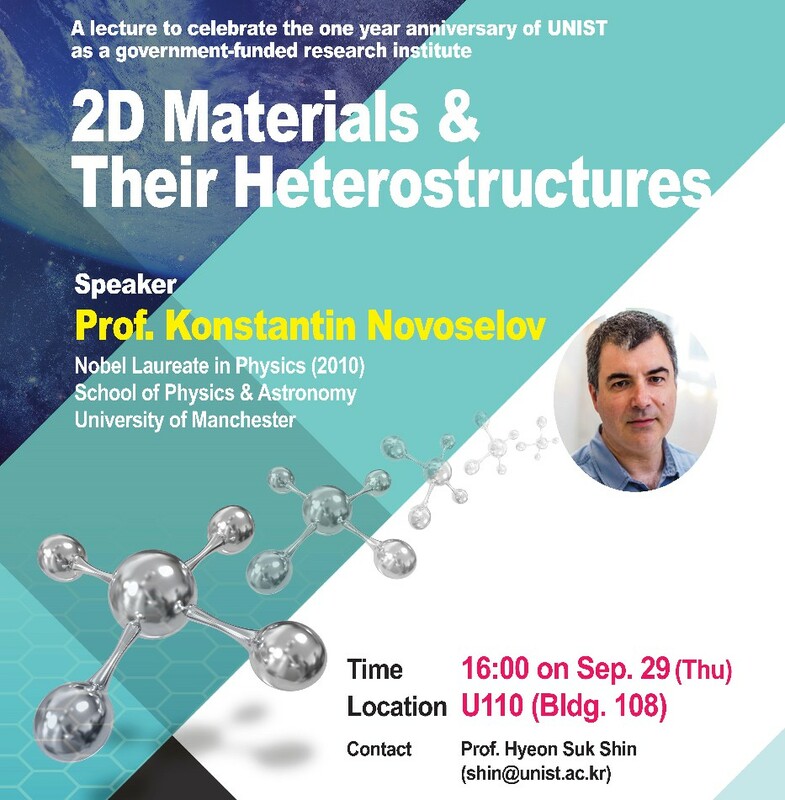 On September 29, Dr. Novoselov of the University of Manchester in the UK was invited to deliver a special lecture, entitled “2D Materials & Their Heterostructures”. This lecture was part of the first anniversary celebration of UNIST, as a government-funded research institute. In the lecture, Dr. Novoselov talked about the properties present in two-dimensional structures of graphene and other atomic crystals, as well as structures obtained through a combination of different two-dimensional layers, which pave the way for the creation of new physical phenomena. Dr. Konstantin Novoselov, the 2010 Nobel Prize winner in Physics. 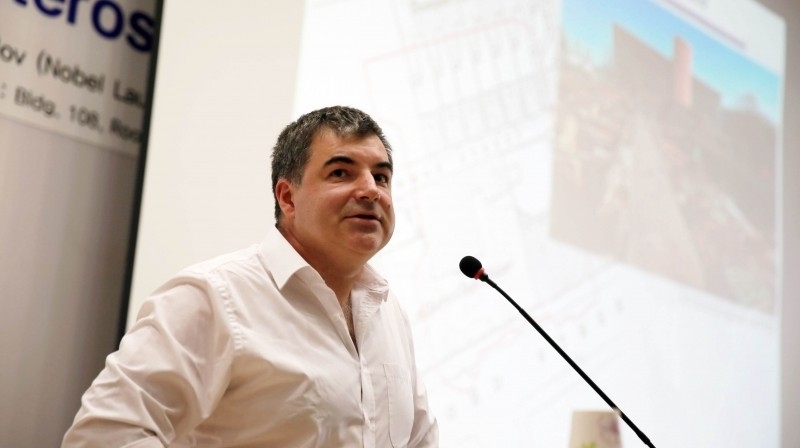 Dr. Konstantin Novoselov FRS is best known for isolating graphene at the University of Manchester in 2004, and is an expert in condensed matter physics, mesoscopic physics and nanotechnology. He was awarded the 2010 Nobel Prize in Physics for his achievements with graphene. Dr. Novoselov holds positions of Langworthy Professor of Physics and the Royal Society Research Professor at the University of Manchester. Dr. Novoselov has a deep connection with UNIST, as this is his third visit to UNIST. In August 2010, he visited UNIST for the first time to attend a symposium on graphene. After being awarded the Nobel Prize in 2010, he visited UNIST for second time in April 2011. 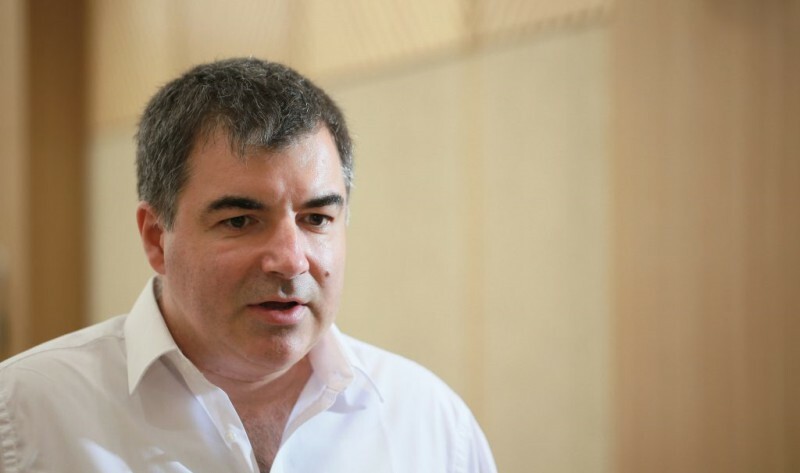 Dr. Novoselov has also served as honorary director of the IBS Center for Multidimensional Carbon Materials, UNIST.